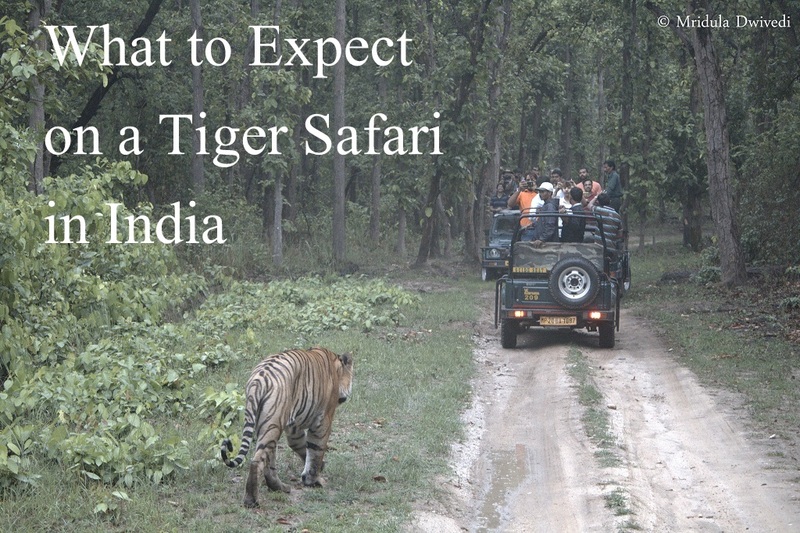 Are you excited about your tiger safari in India? You want to go see tigers in the wild? While it is indeed thrilling to spot a tiger in the wild, you will enjoy your trip more if you understand the ground realities. 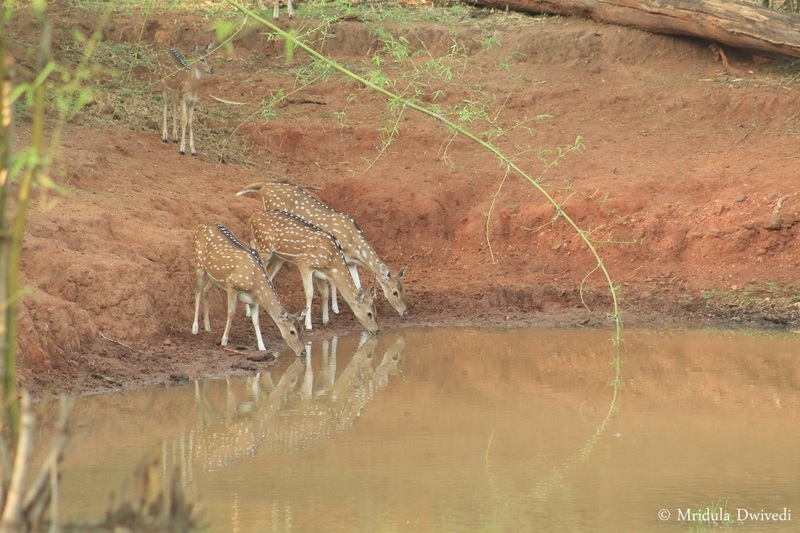 Here are some tips, some do’s and don’ts of going on a jungle safari in India. Some of the tips are for rank first timers too. So do read my thoughts on your “What to expect on a tiger safari in India” questions! You are going on a wildlife safari inside the jungle. There are no guarantees as to what you will see. There are no tigers waiting for the tourists at the gate of the national park! So do adjust your expectations accordingly. I went to national parks for five years before I saw a tiger. My husband saw one on his very first safari. It is largely luck. 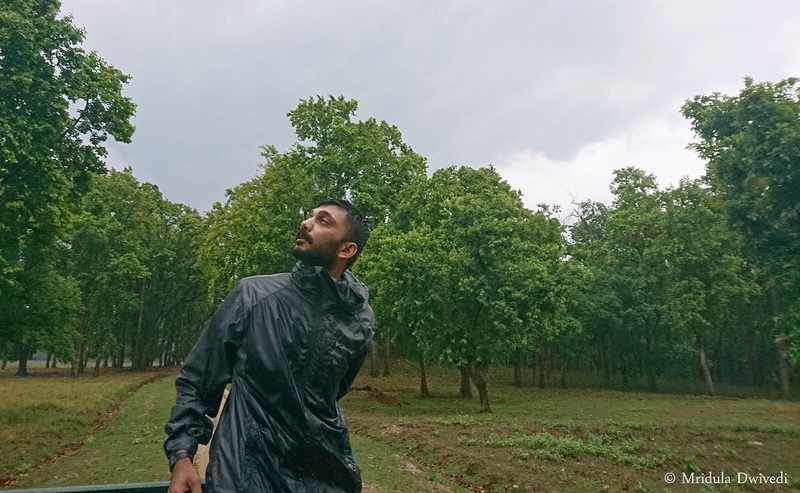 I have heard of forest guides going without seeing a tiger for a month or so, even though they go to the forest frequently. As it is not a zoo, there is no certainty of a tiger sighting. Many national parks insist on seeing an ID once again at the forest gate. Ask your lodge and if they advise, do carry an ID with you on the safari. Not every park insists on the ID at the time of the safari but it is better to ask. Tire Mark and the Pug Park on the Same Track! 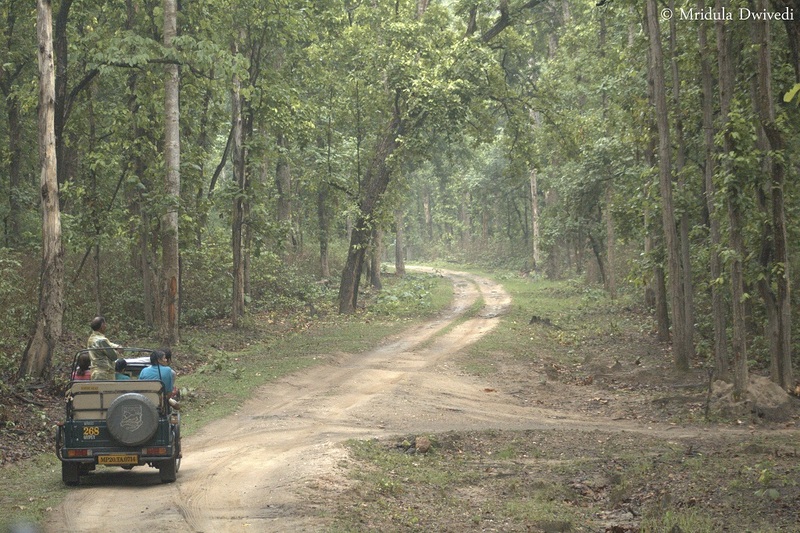 National parks in India mostly have zones and a jeep is supposed to keep to the zone and route assigned to it. This is done to scatter the jeeps throughout the forest so that the animals don’t get affected. If you want to see only the tiger, you might come back disappointed. But there is much more to the jungle than the tiger, birds, deer, wild boar, jackals, wild dogs and the list goes on and on. There is also the leopard which I have not seen till date in the wild! Widen your interest and you will always feel happy to go to the jungle. 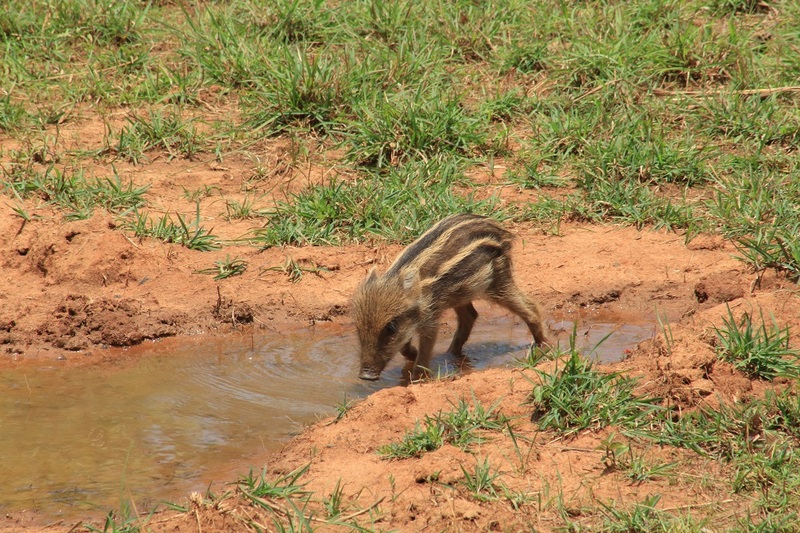 A Baby Wild Boar Comes to Drink Water! Next time you are in the jungle look for a bird that has nine colors called the India Pita, or try looking for the Paradise Flycatcher. 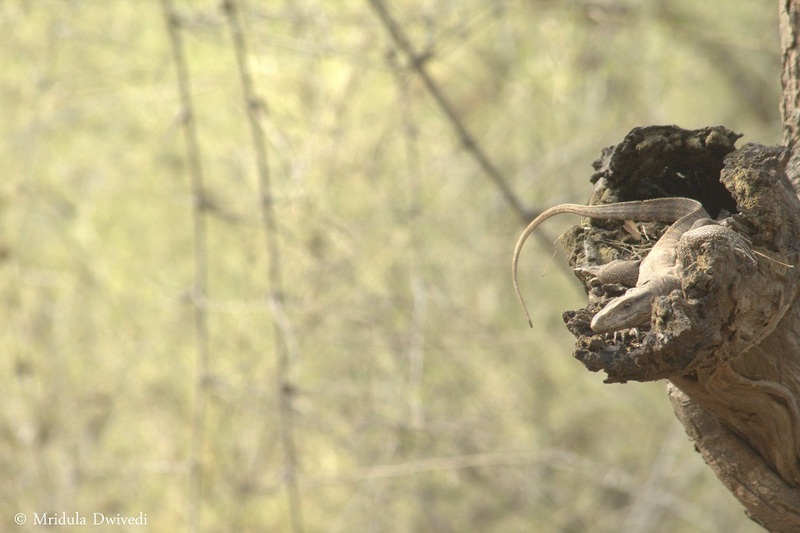 Look for wild mushrooms or orchids, ask about the trees, ask about the animal behavior! Trust me, you will enjoy your safari more that way. Don’t compare the Indian and African Safaris. In Africa they have a bush, it is easier to sight big game. On the other hand, the Indian forest is another story altogether. In India, we have dense forests, there is a thick undergrowth. And tigers are animals of stealth, they are masters of camouflage. Both combined, tiger sightings a become a matter of luck! In the harsh Indian summers the undergrowth dries up. There are only a few watering holes in the forest, so chances of spotting a tiger increases, but that is strictly my opinion. I have seen more tigers in summer. I also like the summer season because there are less vehicles in the park. But you need to find a lodge with air conditioning because the days would be really hot. Not all, but many national parks in India are closed to the tourists during the monsoon. So do check out before you go. You forest guide and driver go to the forest daily. Chances are they live in the nearby village in close proximity to the jungle since they were a baby! They know about the forest much more than you do. So when they ask you to keep quiet or make no sudden movements, pay close attention. They have your welfare in mind. Bigger lodges like Taj Safaris have dedicated naturalists for the guests if you chose to avail their services. The safaris are long and there are periods when nothing much is happening. Talk to the driver and the naturalist, they have stories to tell! Ask them what is their best sighting and see what they have to share. 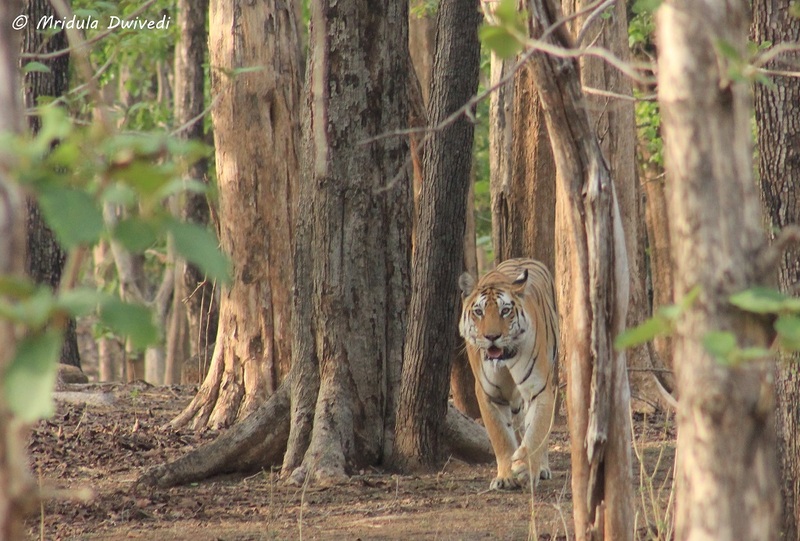 A naturalist told me a tigress charged his jeep when he had two guests with him. He had a tigress running towards them and no space to back the jeep as there were other jeeps behind him! The tigress changed course at the last moment! You are not allowed to walk in the jungle, you can’t get down from the jeep, period. Smoking inside the jungle is an offence. You cannot play music inside the jungle. And why on earth would anyone want to do all of these inside a jungle? When your guide says no, it means no and there is a reason for it. The lodges are close to the jungle, in the buffer areas! Animals do not know the difference. When the lodge staff asks you not to go out at night, they are talking sense. If you wish to play loud music, the forest vacation is not for you. The animals move in the cooler hours. They still follow the sun. So if you wish to go on the morning safari you need to wake up at an insanely early hour and be at the park gate at 5.30 am! There is so much to the forest that is new to us, if we care to look beyond the tigers. Just poke your nose around, while firmly seated in the jeep and ask questions. The forest may reveal a lot of secrets through your guides and naturalists! This one is pretty obvious, I may not even state it but sometimes we need to, particularly in India. It is the rule of the park, you can’t get down from the jeep, other than at the designated areas. It is for your own safety. The tiger might be hiding just off the road but the vehicles can’t leave the designated path. That is a rule and the vehicles will follow it or they will get fined or worse impounded for the season. This is another obvious one, though we may not have clothes like the people who work in the forest. But still, try to blend in. Strong perfumes are a no. Have you been with a group in your jeep or canter which argued with the guides and the jeep driver because they didn’t see a tiger? It leads to unhappiness all around. Go back to the start of the article, you are not visiting a zoo! 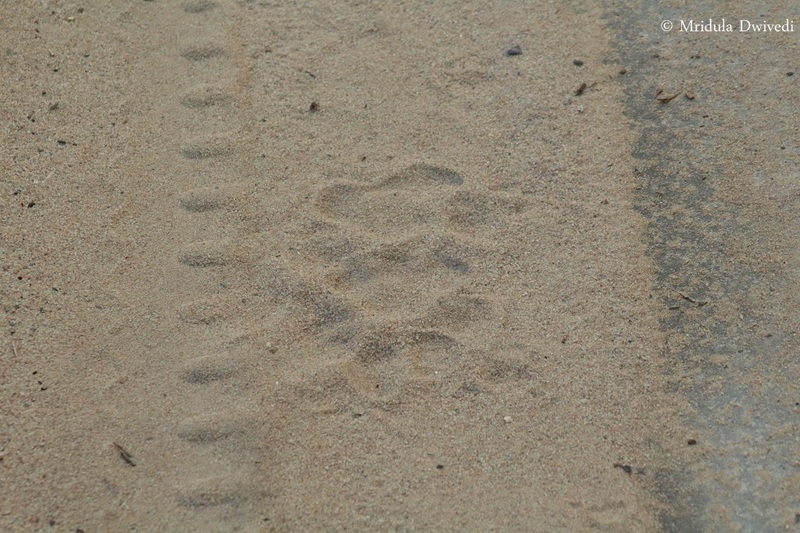 There is no guarantee of a tiger sighting and arguing with your guide will not produce a tiger out of the thin air! If your favorite brand of cheese is not available at the fancy lodge you are staying, please remember the lodges are far away from the supply lines. In the jungle there are bugs and they try to enter the lodge rooms too. So be prepared to find a few at close quarters. It is possible you may sight a snake silently moving away. In other words, be careful of your surroundings. So what if you didn’t see a tiger, come back for another safari and your luck might change. And in the meanwhile enjoy the flora and fauna you actually saw! 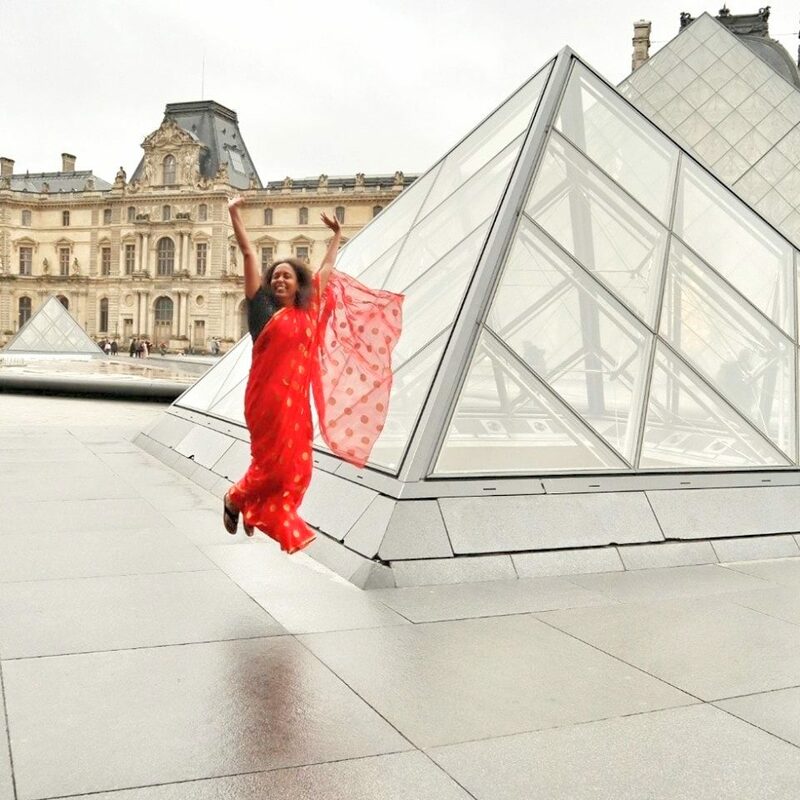 If you live in a big Indian city, just enjoy the fresh air, we can’t get it for love or money in the polluted city! I am aware that most of you already know what I am talking about. But this is on an off chance that someone who actually needs to read this will read it too! Go and enjoy your tiger/jungle safari. And don’t stop at one, go back to the jungle. Be the guest that guides will love to have in their jeep.